Our nets are constructed to perform, specially treated to withstand ultraviolet rays and weather, and custom designed to fit properly. We Use only the highest quality Materials and construction methods. 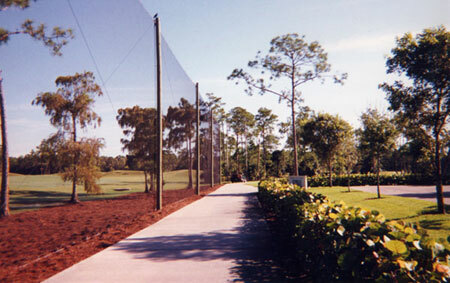 Call or email us for a custom quote and samples of our netting.